If you are constantly misplacing your flash drive and wasting time searching for it, this innovative solution may be the answer. The high-quality flash drive is contained inside a silicone cord that can be slipped over your wrist or attached to a lanyard or key chain. You will never have to search for your drive again. The cord measures 259mm and is designed in a thin sliver with an expanded section in the front that holds the drive. Simply pull the silicone cord open and the USB port will be exposed to plug into a laptop, desktop computer or another electronic device. This is a great promotional product that will delight your clients and also provide a functional alternative to the classic USB drive. It can be worn outdoors in all weather conditions making it ideal for people who work in rough and rugged conditions. The device is supplied with your graphics or logo printed onto the USB. We also offer a full-colour custom print of your logo upon request so you can see how good your branding will look on the strap -- before production even begins. The USB drive comes in 1gb, 2gb, 4gb, 8gb, 16gb and 32gb capacities, all with Grade A memory. Internal Flash chips use Samsung, Toshiba, Hynix or Sandisk. The actual chip varies depending on availability at time of order. The USB has a lifetime data retention warranty and we deliver within Australia directly to your door. Available options include a keyring attachment, data pre-loading, hard-coding of data, a lanyard attachment, gift box options in metal tins or plastic, USB extension cables and a complementary card slip insert. With a fast, turnaround, we can have these drives delivered to you within two weeks. 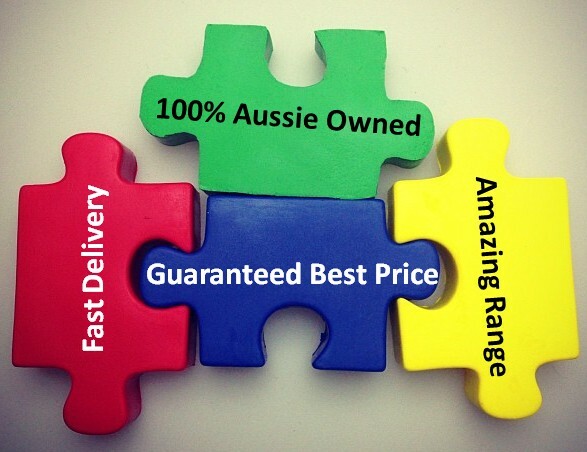 While we cannot deliver overseas, we deliver to all locations in Australia -- SA, TAS, NT, ACT, WA, NSW, VIC, QLD. A signature is required on delivery, so we are not able to deliver to PO Boxes.